This term we are offering year 8 pupils the chance to learn about mindfulness once, a week as part of a 9 week course called .b (pronounced ‘dot-be’). 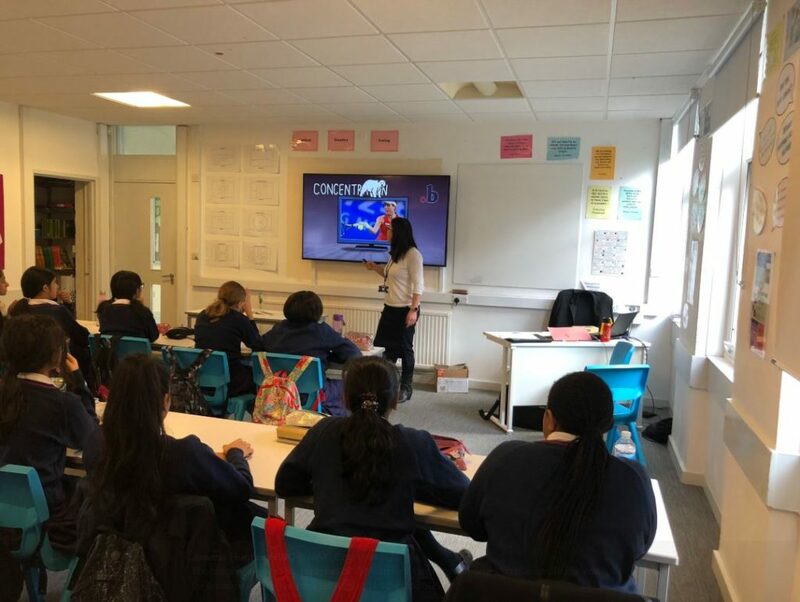 The year group experienced an introduction taster session on mindfulness and had the opportunity to sign up to the after school course. Our first session began on 29th January 2019, which focused on training the mind how to direct our attention.